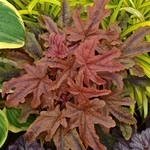 Heucherella 'Red Rover' features intense red leaves and incredibly lobed foliage. 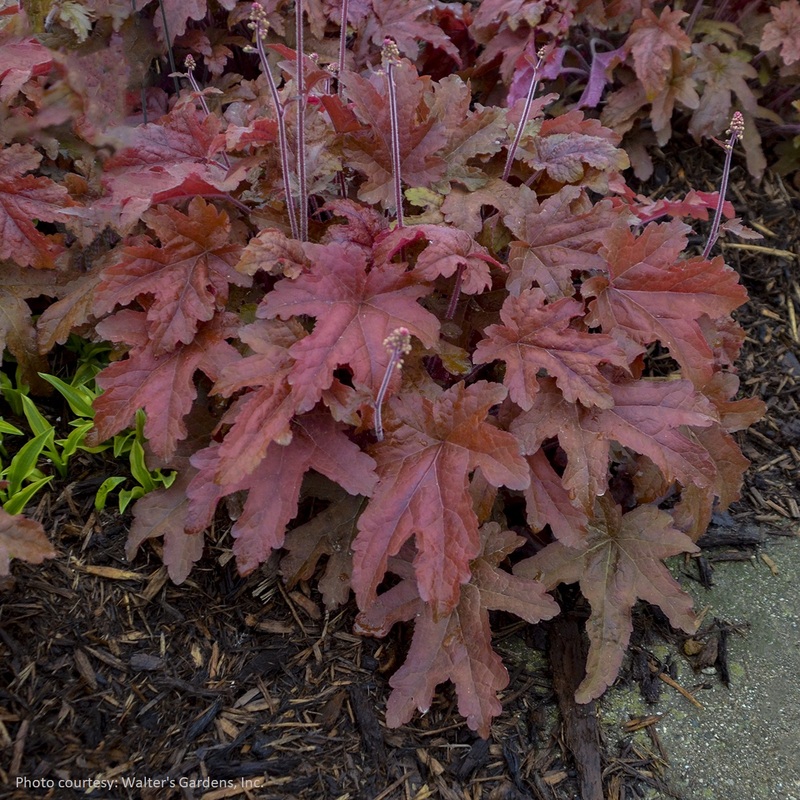 Newest leaves in spring are coppery red, a brighter red than 'Hopscotch'. Each 5in large, deeply lobed leaf has burgundy red centers. 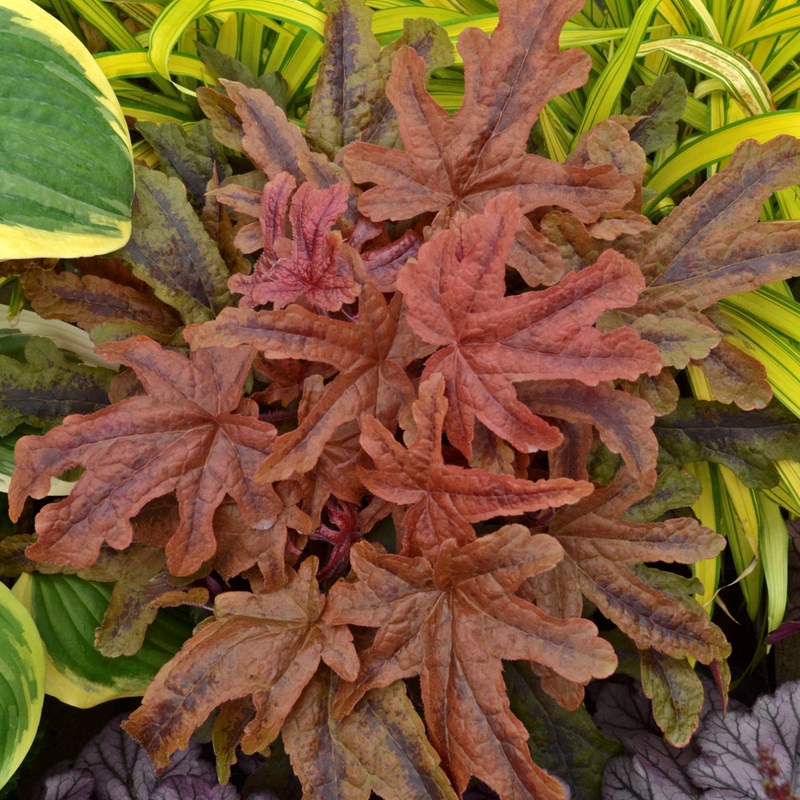 The uniquely lobed leaves are almost finger-like, making it a great addition to both containers and the landscape. 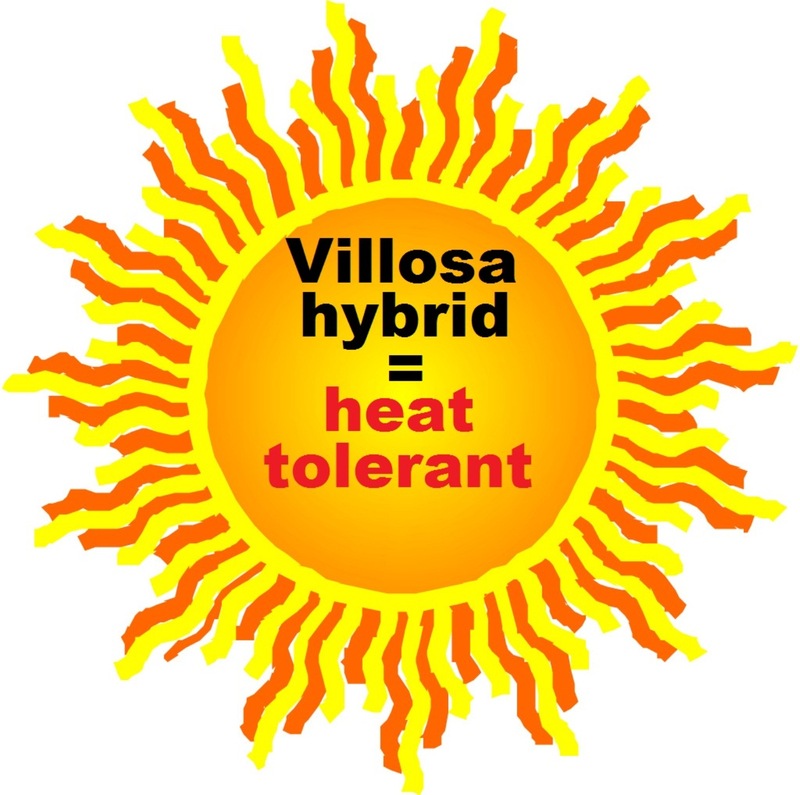 When temperatures increase, 'Red Rover' will mellow to more of an olive green. Burgundy rose stems hold creamy white flowers well above the foliage on tall scapes. As a H. villosa hybrid, 'Red Rover' can stand up to hot and humid summers. The foliage is evergreen in most climates. PPAF. MATURE HEIGHT: Foliage 6-8". In bloom 28-34". "Nice, healthy plant. Speedy delivery. Thanks so much! "